http://facesofcouragebook2015.com Website book promotion. 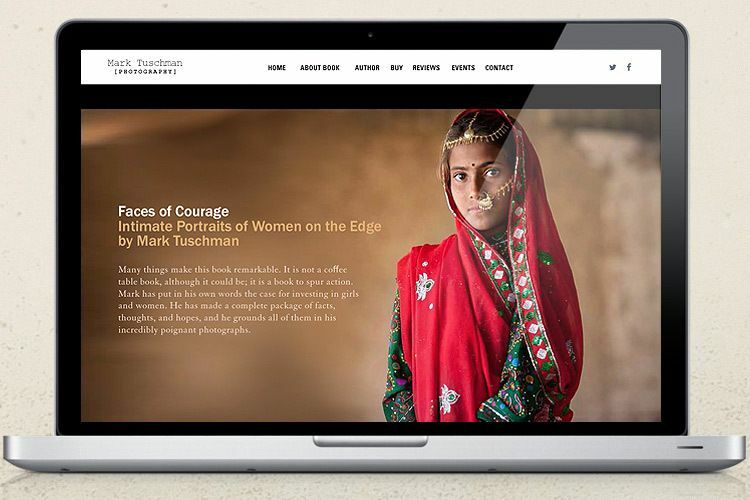 For nearly a decade, Tuschman, a veteran freelance photographer for over 35 years, traveled to seventeen countries—India, Bangladesh, Vietnam, Laos, and Indonesia in Asia; Ghana, Nigeria, Ethiopia, Uganda, Kenya, Tanzania and Malawi in Africa; and Nicaragua, Guatemala, Peru, Ecuador and Trinidad in Latin America. Working in collaboration with UN agencies, foundations, and NGOs, Tuschman brings us his tender and unflinching portraits of women and girls who are living in high-risk, often life threatening situations. 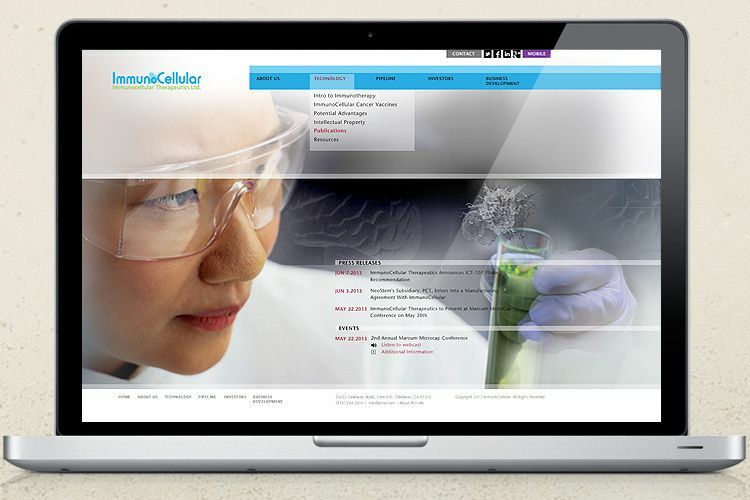 www.lamresearch.com Total redesign and web development for Lam Research's Corporate website. Includes hi-level SEO and mobile compatibility across all devices. Office of the President intranet website home page. 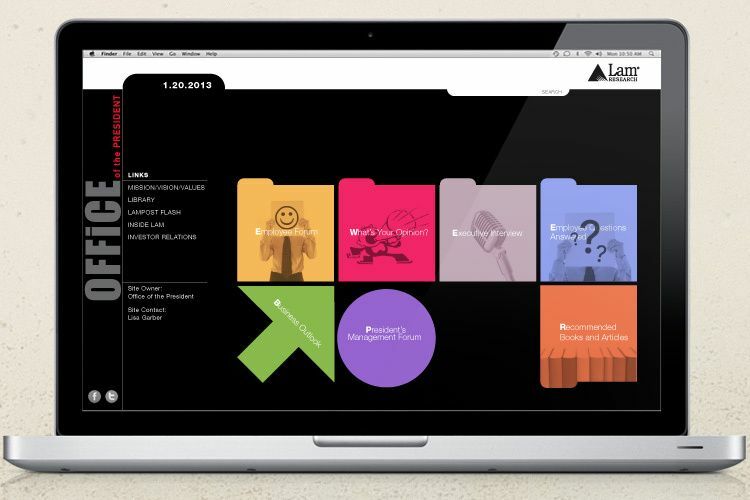 Website was developed to enhance open communication between employees and the president. Celebrating Skoll's 10 year anniversary highlighting news and accomplishments from 2000 - 2010. 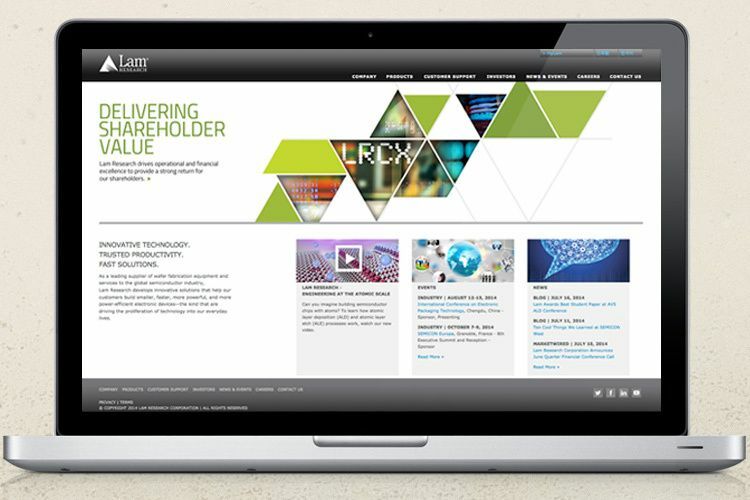 Home page design for Lam's corporate communications intranet site.